Information on Errors & Omissions Insurance. Linked is the written presentation from Cindy Grissom at RISC Insurance from July 27, 2017. Rice Insurance Services Company, LLC (Rice) is an agency formed by our family exclusively to administer Real Estate Errors & Omissions (Real Estate E&O) insurance through mandated group programs. The National Association of REALTORS® mandates that each member complete ethics training of not less than 2 hours, 30 minutes of instructional time within a four-year cycle. The training must meet specific learning objectives and criteria established by the National Association of REALTORS®. Training may be completed through the Anchorage Board of REALTORS® at the monthly session, through classes offered by private instructors, or online as shown below. Course #2404 through the Board is offered free of charge as are the online courses. 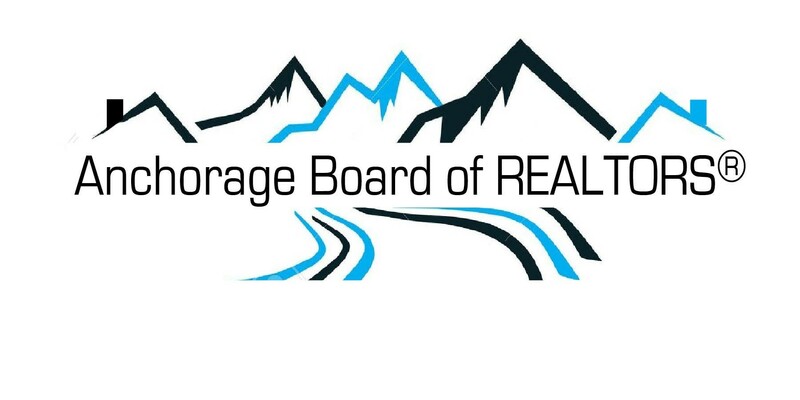 REALTORS® taking online course will be responsible for providing the Anchorage Board of REALTORS® with a certificate of completion prior to the cycle ending date. At that time, the Board will issue a certificate for 2 hours ECE credit. If you have completed REALTOR® Orientation within the past four years, either in the Board offices, through a private instructor, or have taken NAR’s on-line course, you have satisfied this requirement. For more information please contact Kay DuBois at kubois@ancboard.com or 907-561-2338.